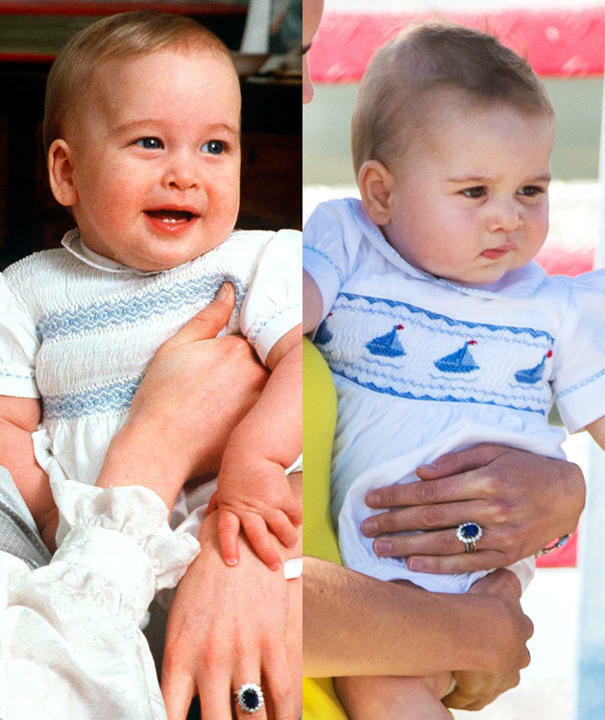 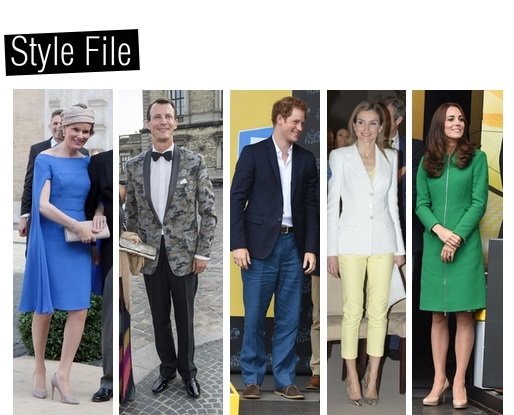 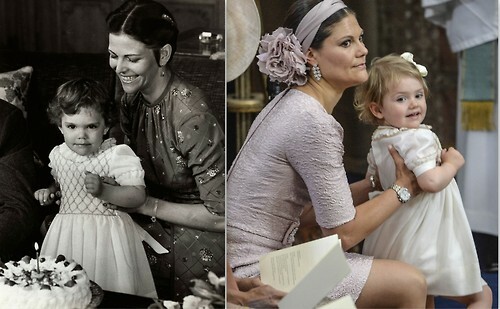 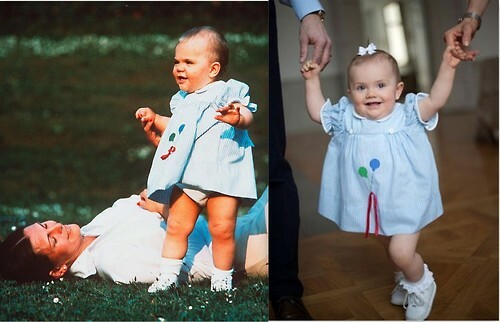 Before Kate started doing it with Prince George, Crown Princess was, and has been, dressing her sweet daughter Estelle that match the outfits she herself once wore as a wee babe. 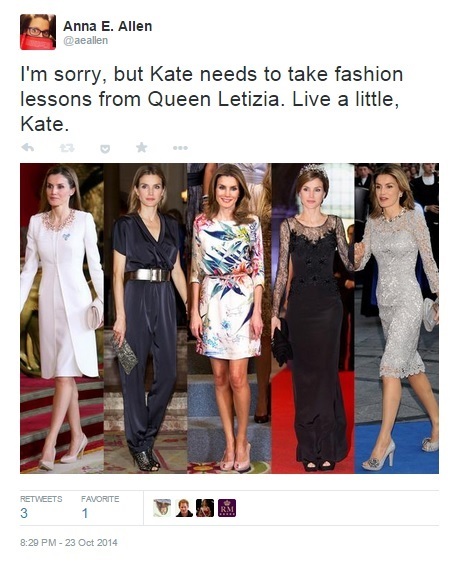 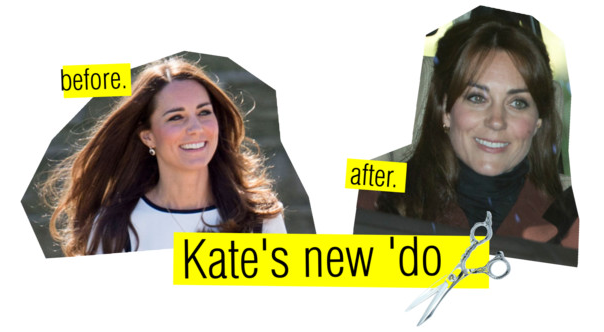 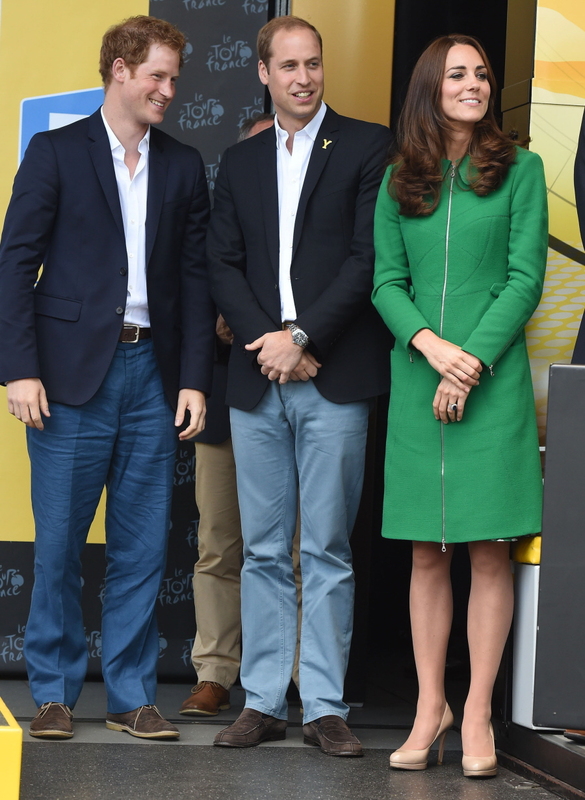 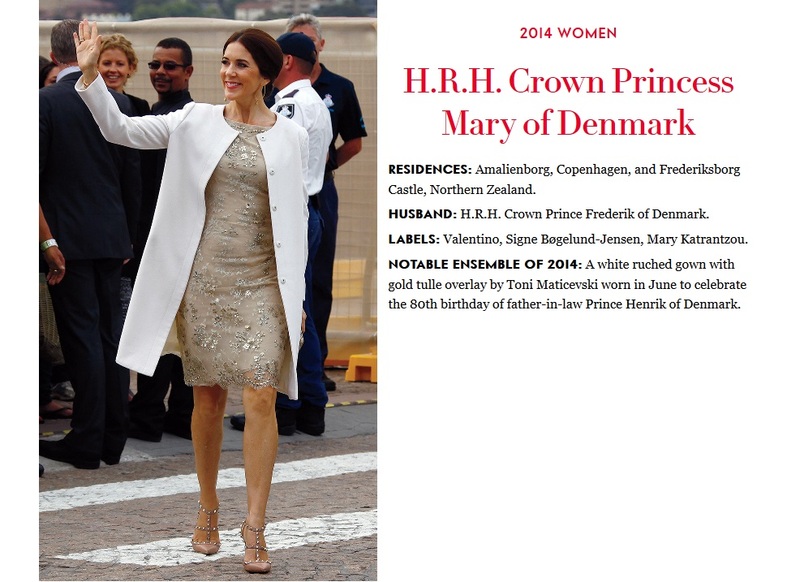 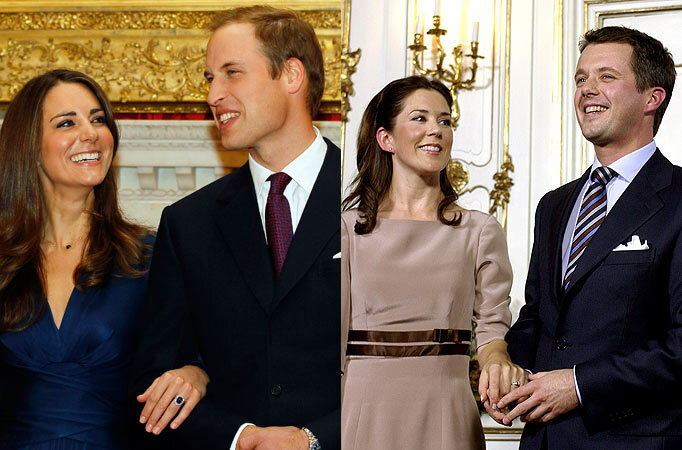 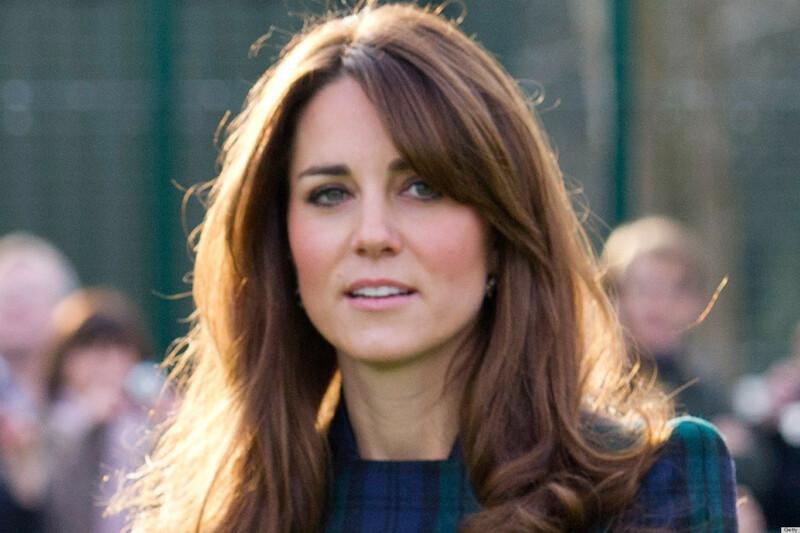 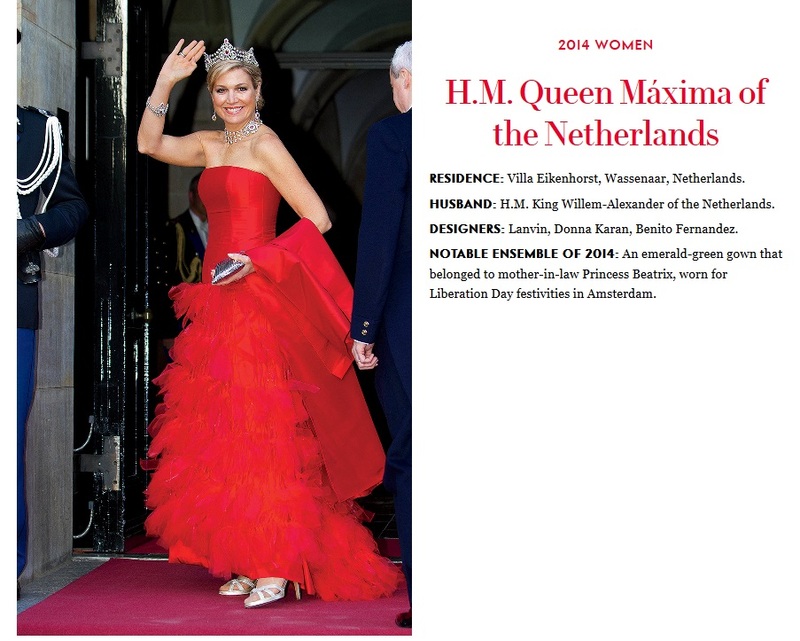 Without sounding too much like my mom… I must say, this is one royal trend I can get behind. 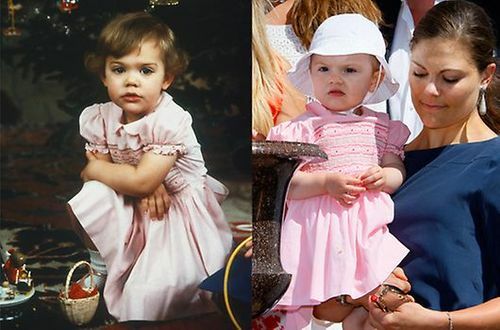 It also helps that the dresses Victoria once wore were absolutely precious. 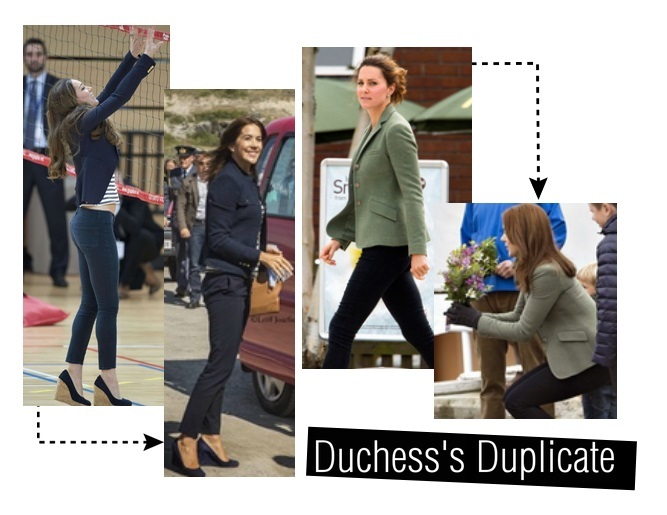 Nonetheless, the two share an uncanny resemblance, and have similar sassy personalities!